Rebound is a sporty watch that's comfortable to wear and stylish too. 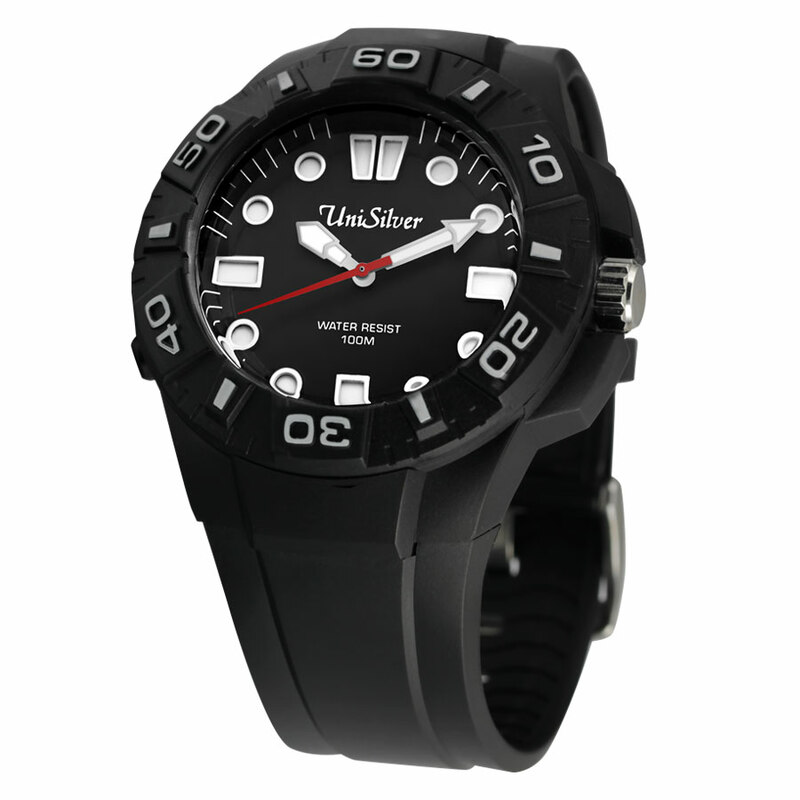 It fits comfortably on the wrist and has a modern and attractive three-dimensional casing and dial. With the rebound watch, it's time to get back on your feet, and go for the gold!